What is the political significance of social dance today and yesterday? Why does dance and pop music sound the way it does? He Zhao discusses how material history has shaped social dancing: he focuses on its continuing suppression and co-optation in the context of hierarchical political power, and traces its link to larger historical processes of domestication and civilization. Against this background Zhao examines the relation of social dance cultures to hierarchical social organization, with special emphasis on the mutation of African rhythms in the Americas and its links to colonialism and transatlantic chattel slavery. 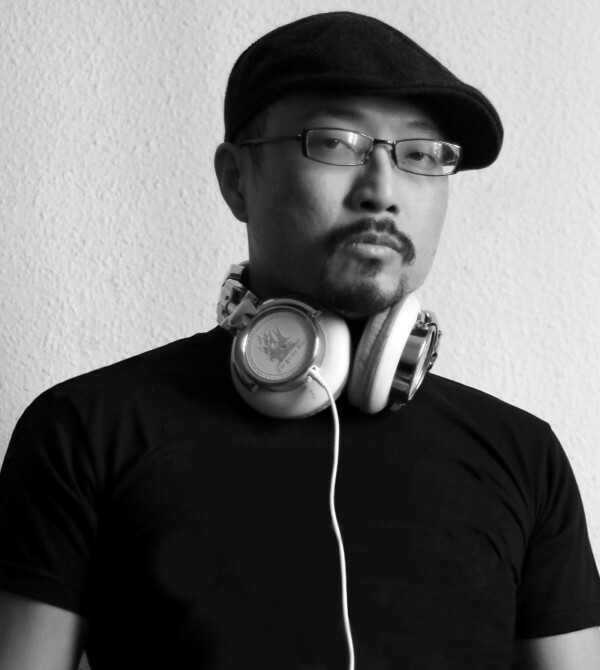 He Zhao is a DJ, writer, and anarcho-musicologist. In his work, he applies materialist analysis to social music theory and cultures and at the same time brings his poly-cultural understanding of rhythm to his deeply percussive cross-genre sets. Born in Beijing and based in Berlin, the “rhythm ambassador” draws from wildly different times and places, connecting the global North with the South, acoustic with electronic, and traditional with hyper-modern. His research into cultural history focuses on the socio-material conditions and historical processes that shape various kinds of dance music, as well as its intrinsic egalitarian and insurrectionary dimension.